Welcome to 30 Fox Street – three brand-new modern condos just steps away from Portland’s hottest restaurants, distilleries, classic Maine breweries and easy access to downtown Portland. This 1st-floor 2-bedroom/2-bath provides a generous floor plan for urban living. The master suite features a walk-in closet, and spacious bathroom with a tiled shower and double vanities. The second bedroom has a full bathroom just outside the door for guests. Your sun-lit living space offers plenty of room for living and dining with space for a dining table plus kitchen island with counter-seating. Step just outside to the deck and enjoy the energy of living near the center of this fast changing and growing East Bayside location. 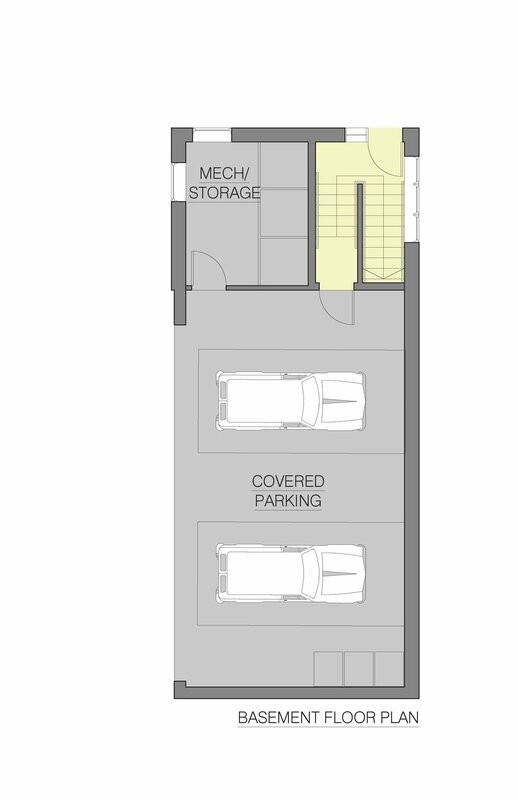 Covered parking, an attractive, well-designed, low-maintenance building, fantastic location, and bonus storage round out this sweet deal. Projected completion Summer 2019.